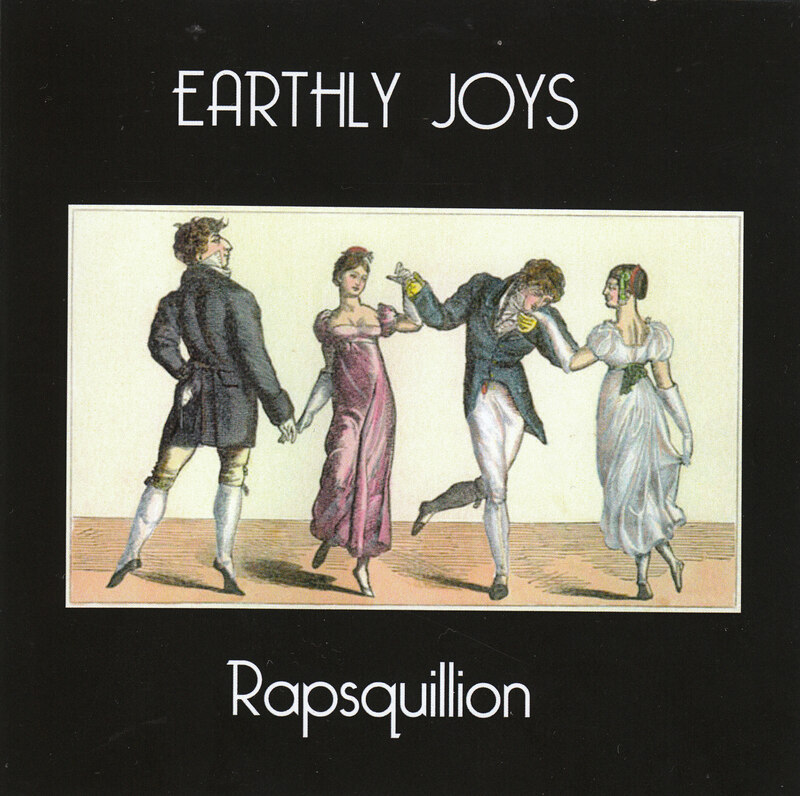 Congratulations to the multi-talented Rapsquillion, whose new CD ‘Earthly Joys’ is now making waves. For more information or to get the CD, contact the Raps here. By the way, I’ve just updated my list of reviews here.